Westmatic wash systems are specifically designed for washing heavy vehicles including trucks, buses and trains. Westmatic can also provide complete turnkey wash halls with advanced water treatment and self-service systems which leads to increased profitability. 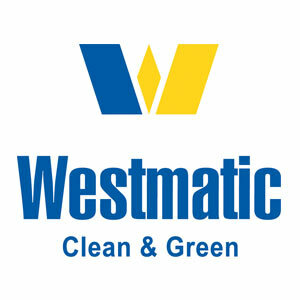 Since its start in 1974, Westmatic has believed in delivering complete solutions – customization, reliability, premium wash results, environmental responsibility, as well as, outstanding service and technical support. All of these concepts are backed by sound financial principles. Our philosophy may well be the secret behind our leading market position.